Classic Plants are an independent family run business specialising in event floral and event plant design backed by a wealth of experience and knowledge in the exhibition and horticulture industries. We are conveniently located minutes from the National Exhibition Centre (NEC) in the heart of England, central to all motorway links enabling quick and easy access to all UK venues. 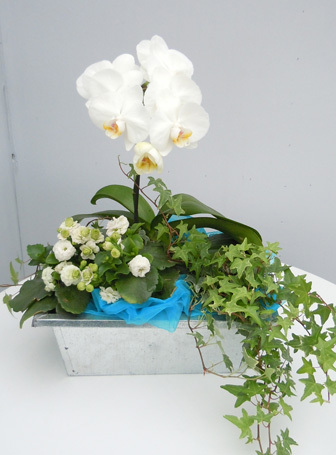 With many years industry experience we can offer a vast range of both floral design and landscape design as well as floral and plant display services. At Classic Plants purpose built temperature controlled greenhouses we are able to grow many varieties of specialised tropical plants and trees. We also stock a vast range of varieties of foliage and trees with many display props, fencing and furniture to enhance our landscape services, all available to Hire. Classic Plants offer a prompt, professional event plant hire service at very competitive prices, with added personal attention that only a privately owned company can provide. Our ethos is to exceed clients’ expectations. So if it is creativity, experience, knowledge and reliability you are looking for, look no further than Classic Plants – The NEC Florists. Classic Plants pride themselves in offering the most innovative bespoke floral solutions to the exhibition and event industry. As the leading floral hire and event plant hire specialist we are renowned for hiring the most stunning floral displays to companies across the UK. Our fully comprehensive service includes design and planning from initial concept to the final touch. 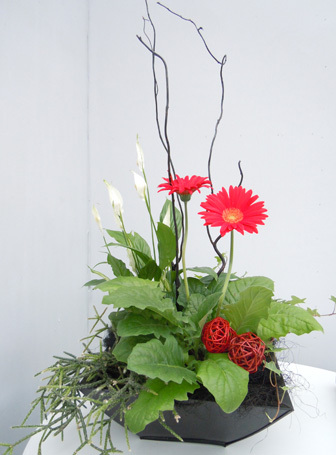 We also deliver your displays to the venue and collect back at close of event. Our attention to detail is second to none. Call our event decoration team to see how we can assist you with creating a striking display that will guarantee to draw visitors to your stand. Please do not hesitate to contact us to discuss your project’s requirements.